In this article you will learn how to create a suitable module for global installation easily. // Allows us to call this function from outside of the library file. // Without this, the function would be private to this file. 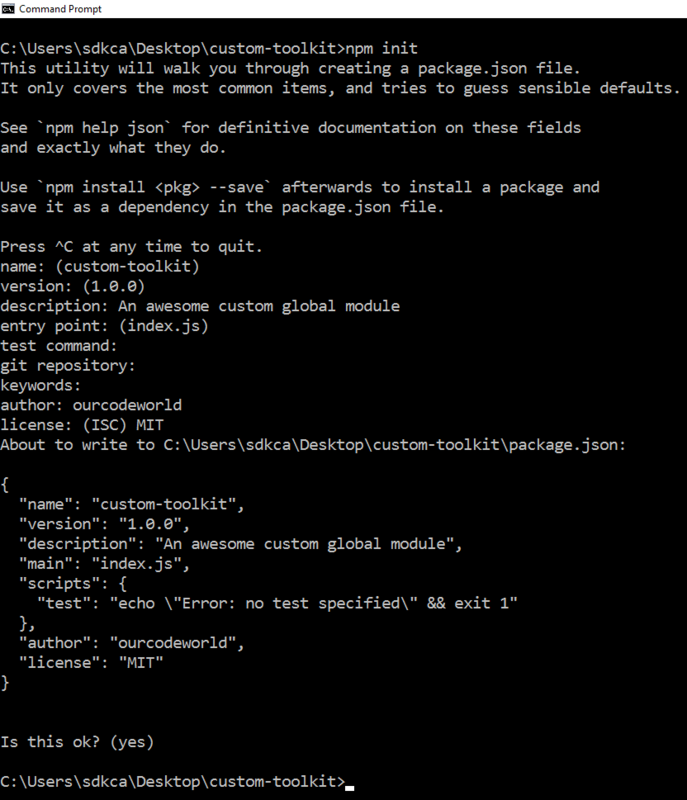 Note that the first line (#!/usr/bin/env node) will allow npm to correctly generate an executable for this module. In case someone works in Windows, it ignores the shebang line #!/usr/bin/env node and will execute it according to the .js file association. This script demo-global.js will be the one that we'll expose globally with a custom name on our package.json. 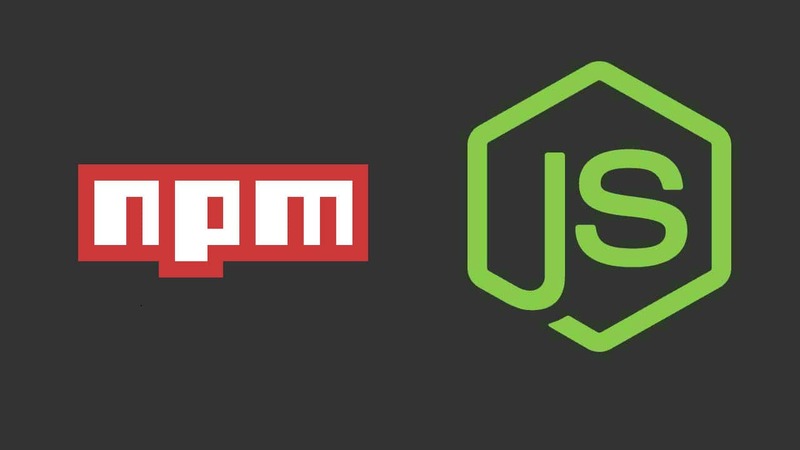 In this case, we want our global module to have the name dosomethingawesome, npm makes it pretty easy, to register our global module we need to specify the bin property to our package.json. Note that you can do as many commands you want, a lot of packages have one or more executable files that they'd like to install into the PATH. And your module is ready to be installed. To uninstall it (even if installed from a local source) execute npm uninstall -g custom-toolkit. If you really want to work with arguments and options in your script, we encourage the use of a library to manipulate them as command-line-args or stdio.